The Fish Store is a seafood restaurant and fish seller at Fisherman’s Wharf in Victoria BC. We have an advantage over other seafood retailers because we are not just a store, we are also a licensed processing plant. 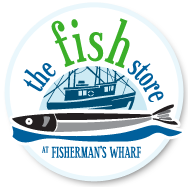 As a plant we have the ability to legally purchase fish and shellfish directly from the fisherman and process it right at our floating store. We skip the middle man, pass the savings on and you get the freshest fish in season. 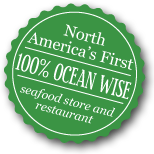 Our menu is proudly 100% Ocean Wise.  We offer many gluten-free items.